While you were busy wallowing because Summer's over, September actually sort of just happened without you. Luckily, so did Thrillist, so check out what you missed with this photo-gasmic countdown of our biggest stories. 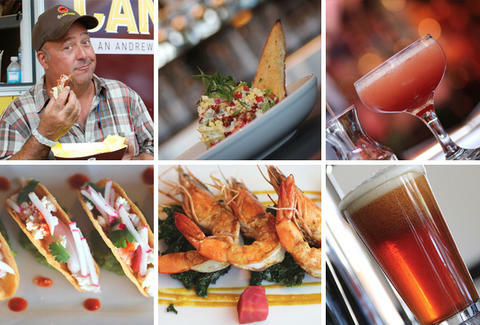 From the second coming of Little Tijuana, to the first coming of Andrew Zimmern's food truck, it's all waiting for you below.